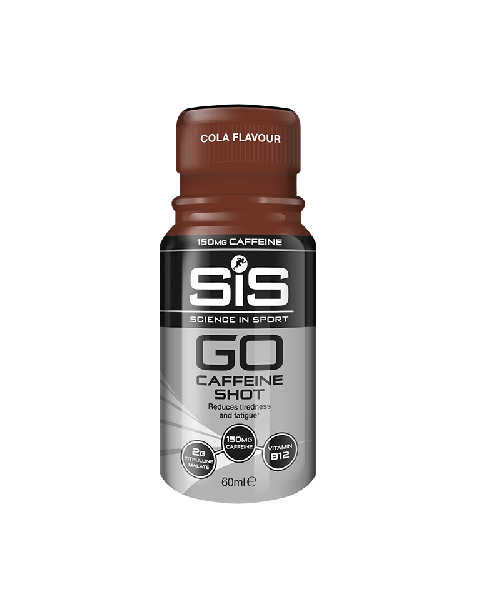 Our new Caffeine Shot is perfect for use before or during exercise and is designed to help you maintain focus and concentration while reducing tiredness and fatigue. 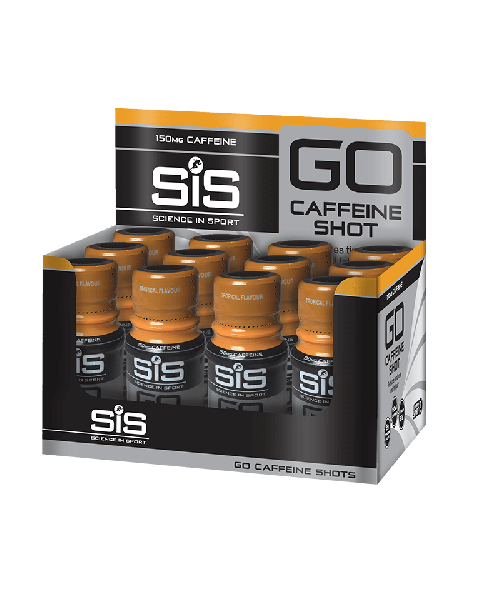 Whether it's before you hit the gym, to help you through those last few miles or to give you a half-time boost, the SiS GO Caffeine Shot will help improve your endurance and give you the edge over the competition. 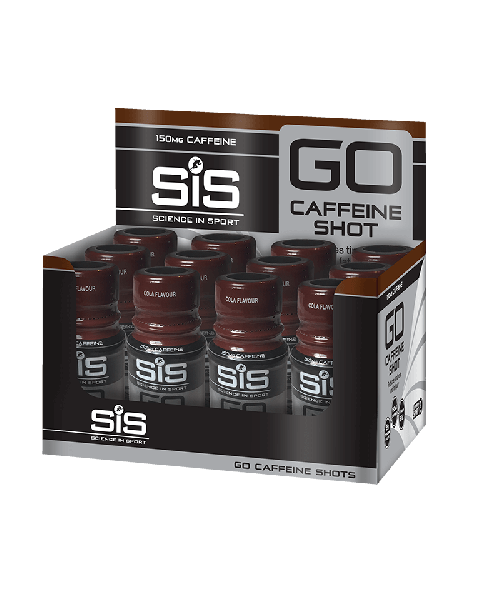 Each shot is 60ml and contains 150mg of caffeine alongside a mixture of vitamins & minerals all perfectly formulated to boost your endurance. 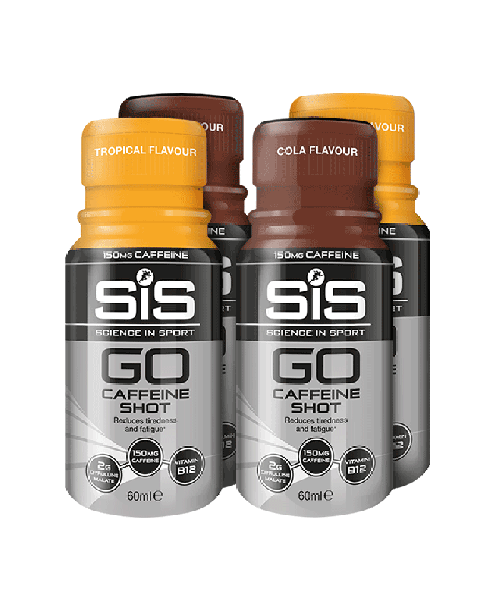 Available only on this website, in Cola and Tropical flavours, you can have a taste of each & find your flavour! 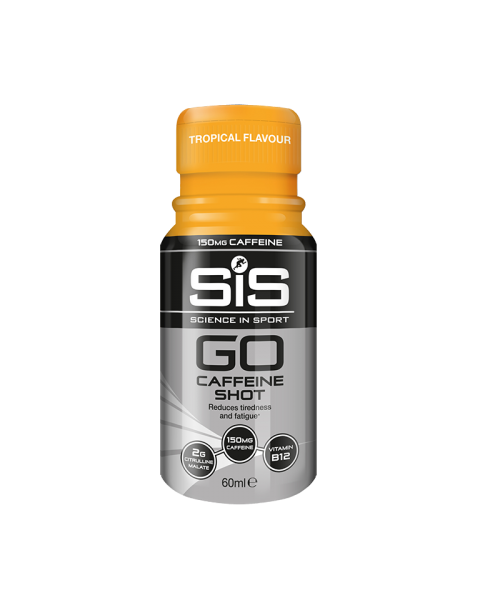 For more information on the importance of caffeine, take a look at our helpful article.